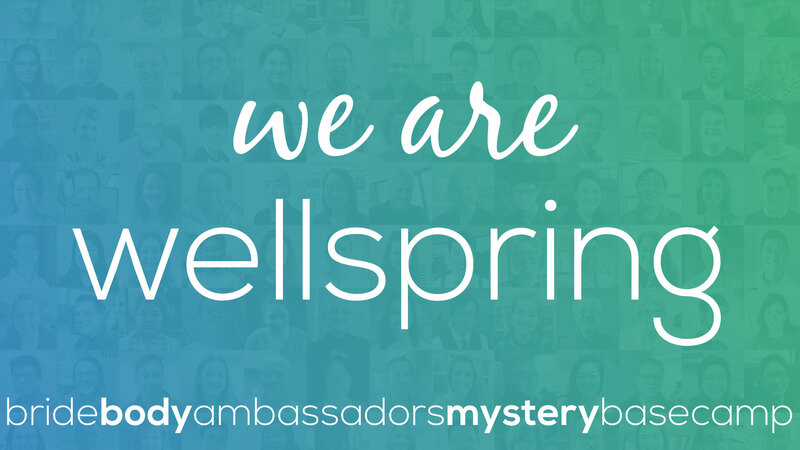 Continuing the series, “We are Wellspring,” we will focus on the biblical idea that “We are God’s Ambassadors.” To make sense of this, we will consider the idea that we are called to be God’s representatives, where this means, among other things, that we are authorized to speak on God’s behalf. From there, we turn to the content of that speech, which Paul calls “the message of reconciliation”: by situating this message in its first-century context, we can see that reconciliation is a matter not just of forgiveness, but of God making all things new. And finally, we will consider the way we should embody this message of reconciliation within the church—within our relationships with one another—and thus represent God not only in our words, but in the life we share with one another.